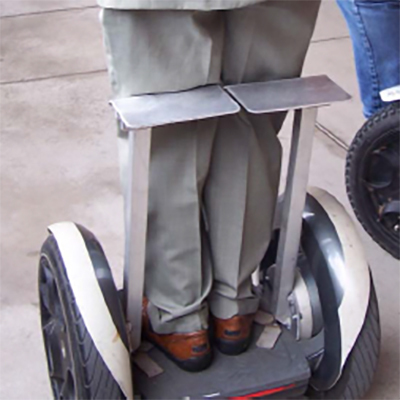 One of the most exciting and useful Segway PT transport items is The SegVator® Lift. This electrically operated elevator for your Segway PT attaches to your vehicle’s 2-inch receiver hitch and easily allows you to transport any GEN1 or GEN2 model Segway PT outside of the vehicle. 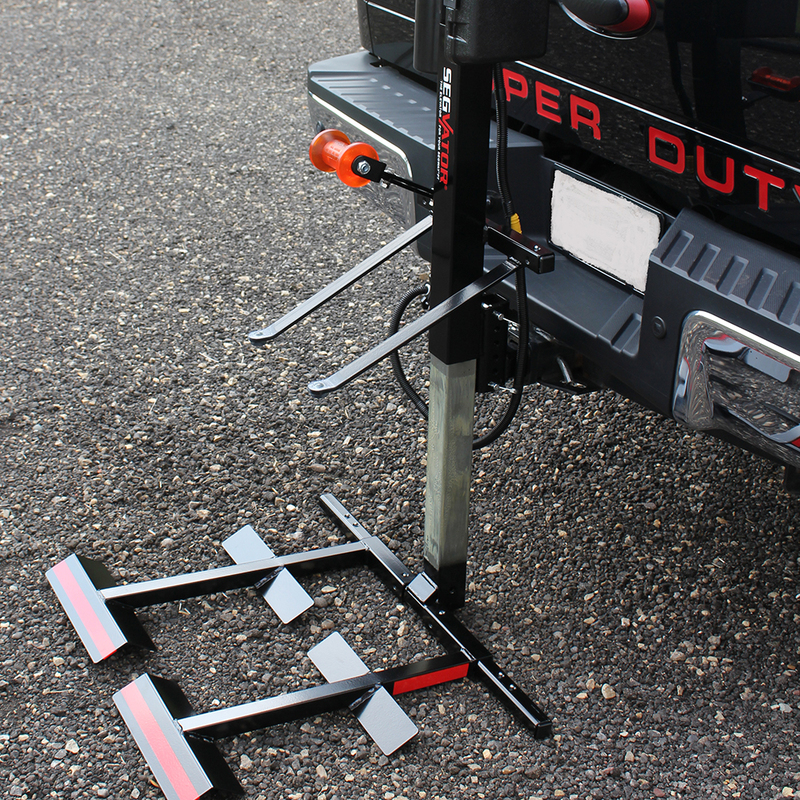 SegVator® uses a standard round 7-way (RV style) trailer electric plug and standard 2″ receiver hitch. 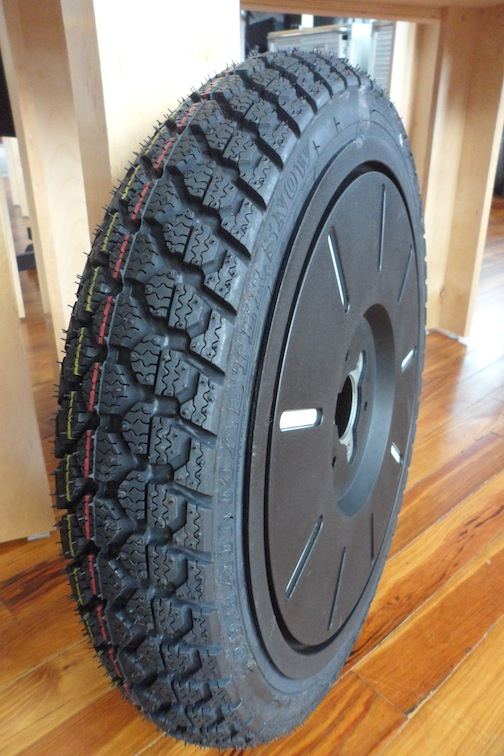 SegVator® has built-in lights for nighttime load/unload assistance. 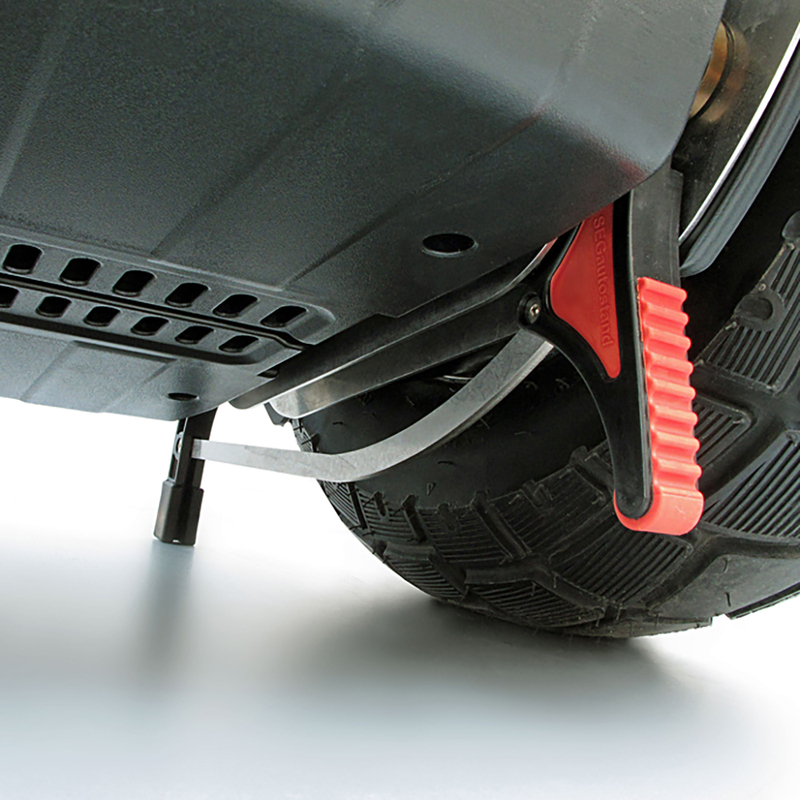 The SegVator® is very easy to use with a single up/down toggle switch which raises and lowers your Segway® PT. It also includes an inverter kit for charging your Segway® PT while you travel. Add $395.00 for a dual unit carry.